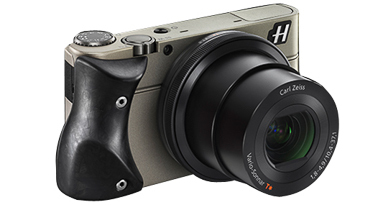 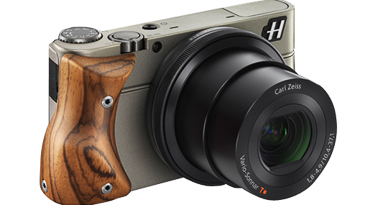 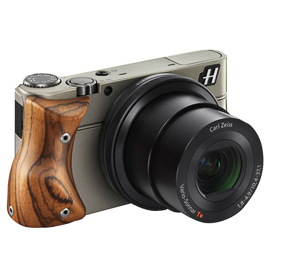 Hasselblad: they put cameras on the moon. 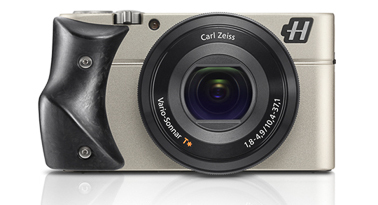 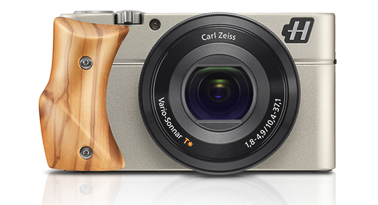 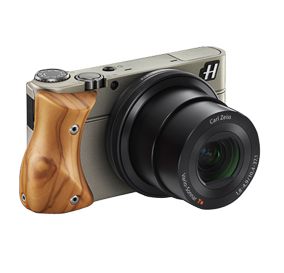 And in the hands of pretty much any photographer who takes picture-making seriously. 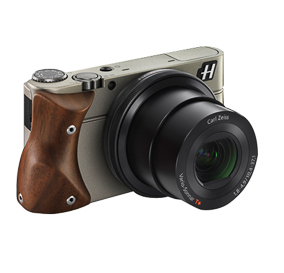 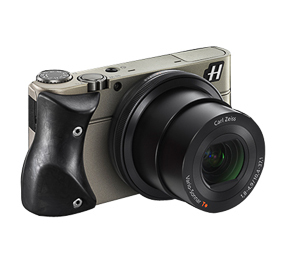 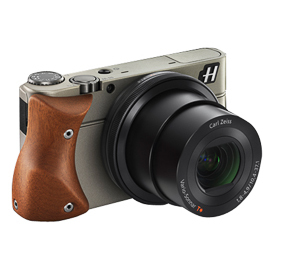 And now, they’re putting 72 years of photographic ingenuity directly in your pocket (or around your neck) with the Hasselblad Stellar.